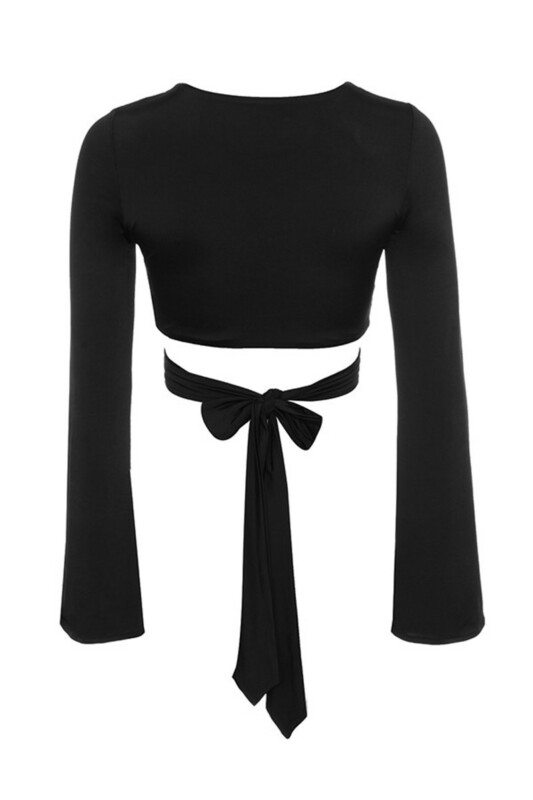 We adore the dramatic vibes of 'Fix It'. 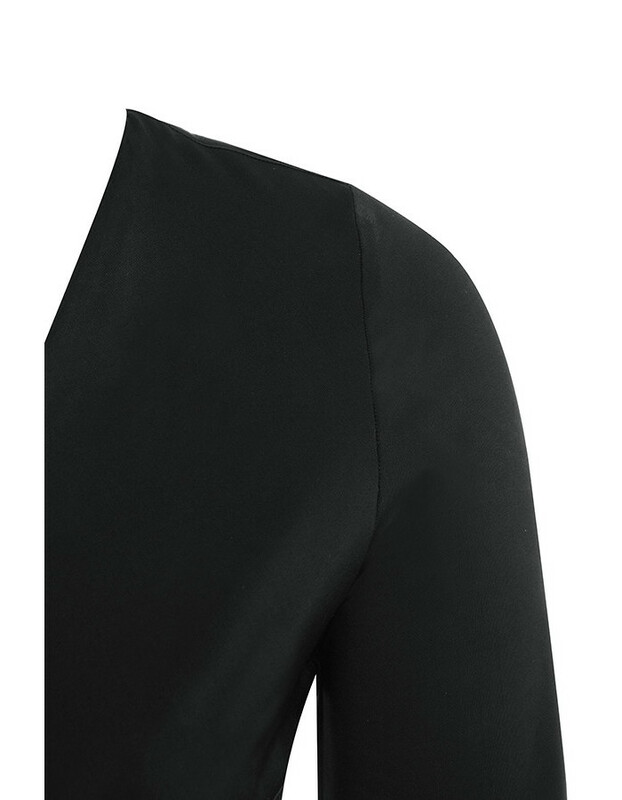 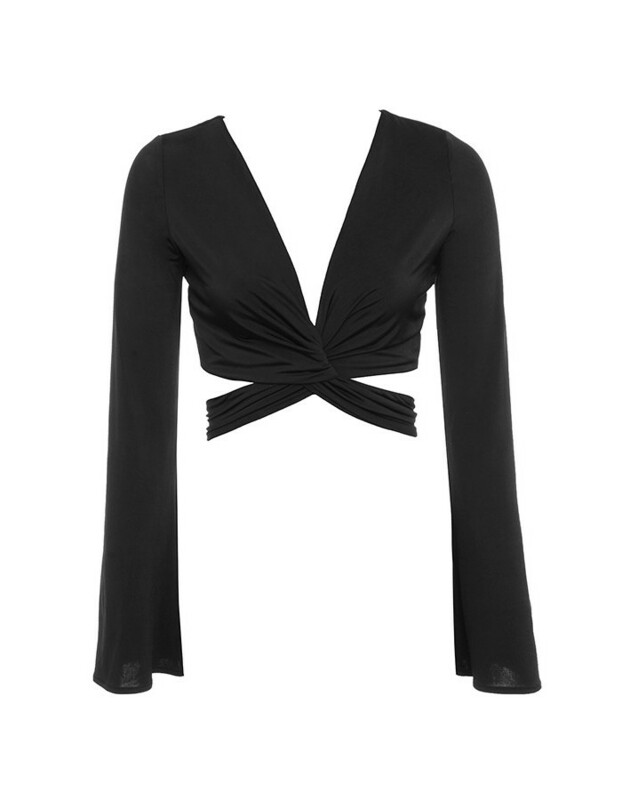 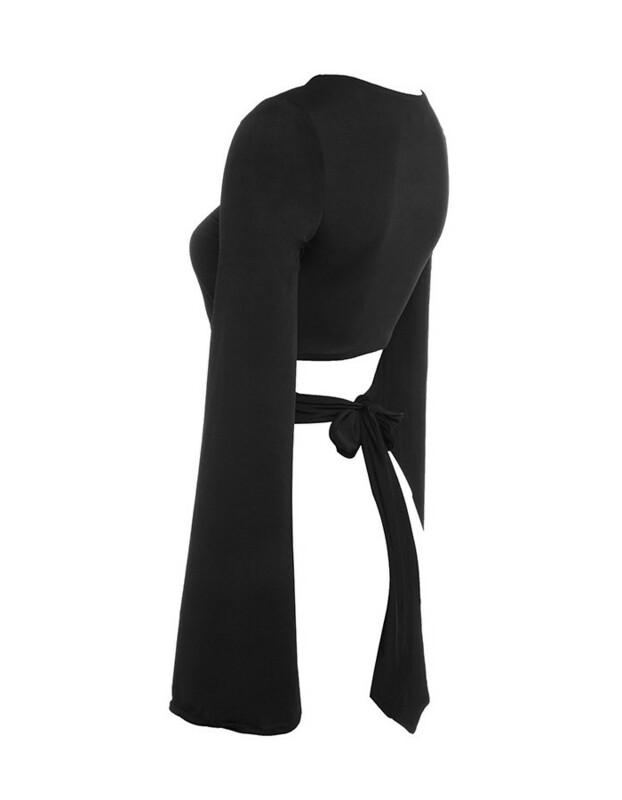 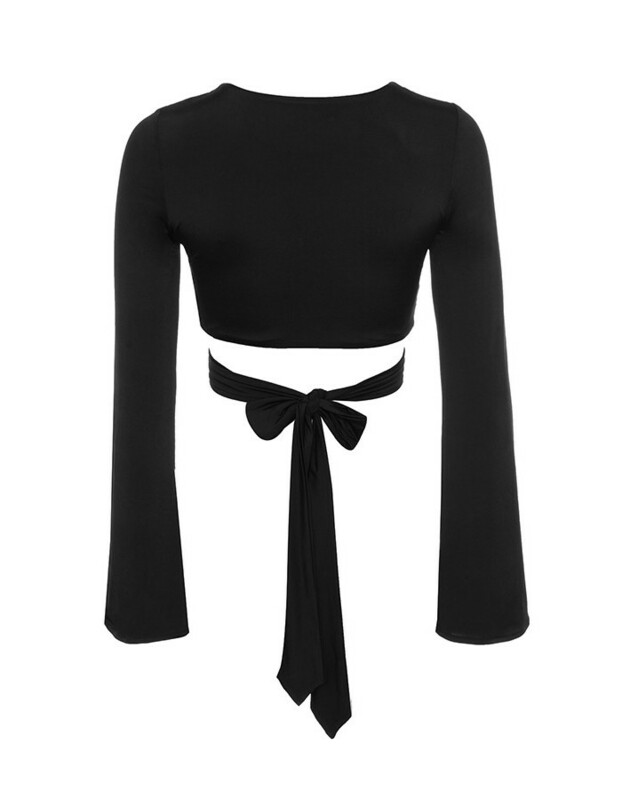 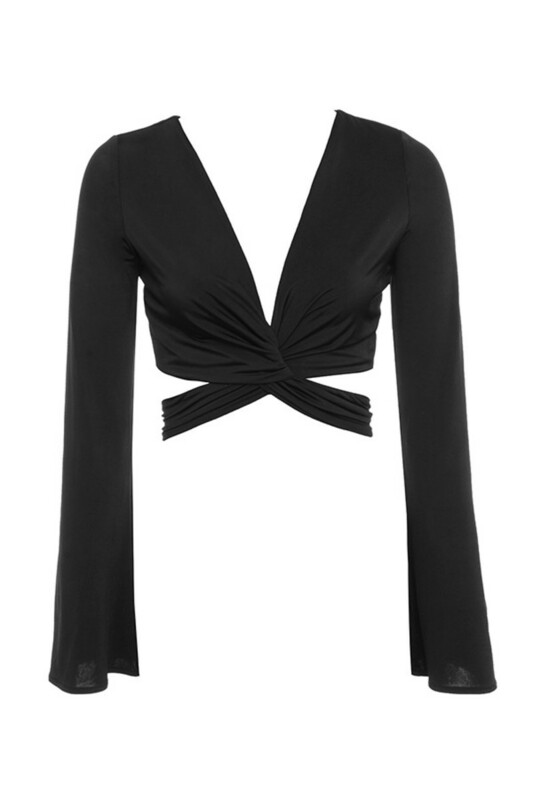 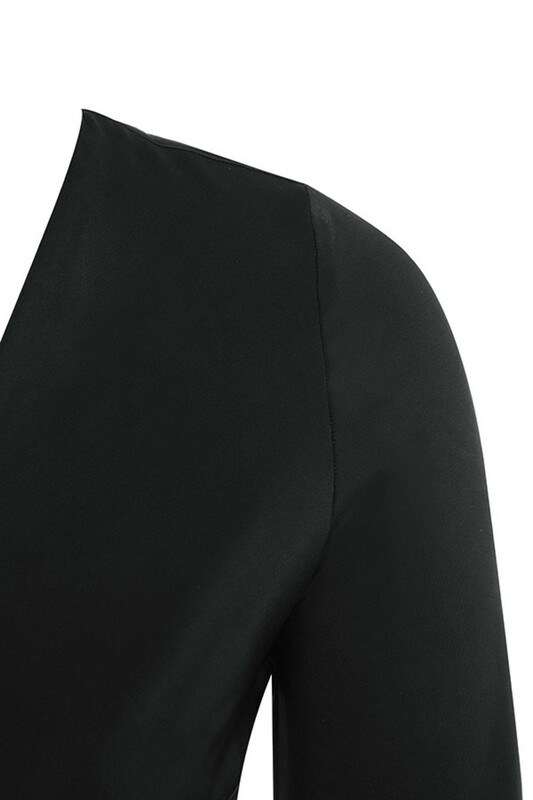 Crafted from a silky jersey, 'Fix it' has a flattering wrap front, tie back and long flared dramatic sleeves. 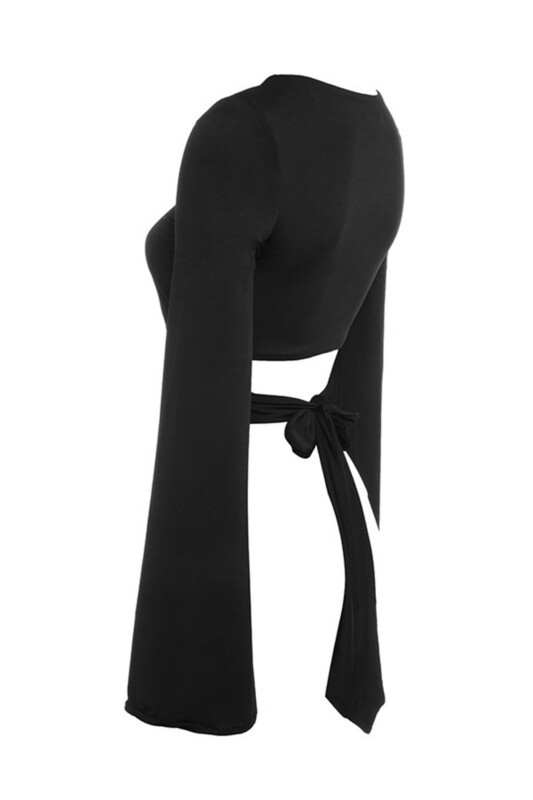 Wear yours with wide leg pants for a casual glam look.